Home › Radio Air Play › THE SILVERS offering our Christmas Gift #3… Sort Of! 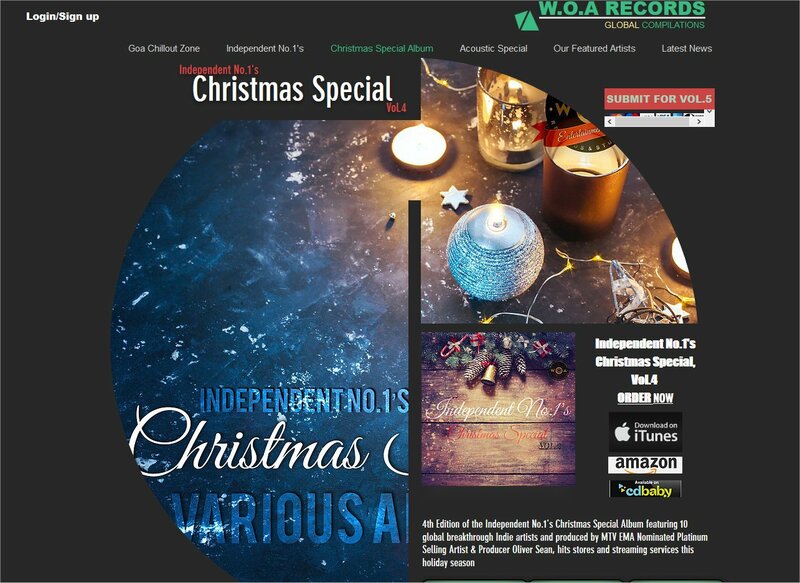 LONDON – Dec. 1, 2018 — WOA Entertainment Group announces the launch of the world renowned Independent No.1’s Christmas Special Vol.4, featuring 10 Breakthrough Independent Artists from around the world, compiled and produced by platinum selling MTV EMA Nominated Artist and Producer Oliver Sean. The Featured Artists on the compilation this year include American recording act and stars of their own hit animation series THE SILVERS who are featured with “Sing another Christmas Song”.